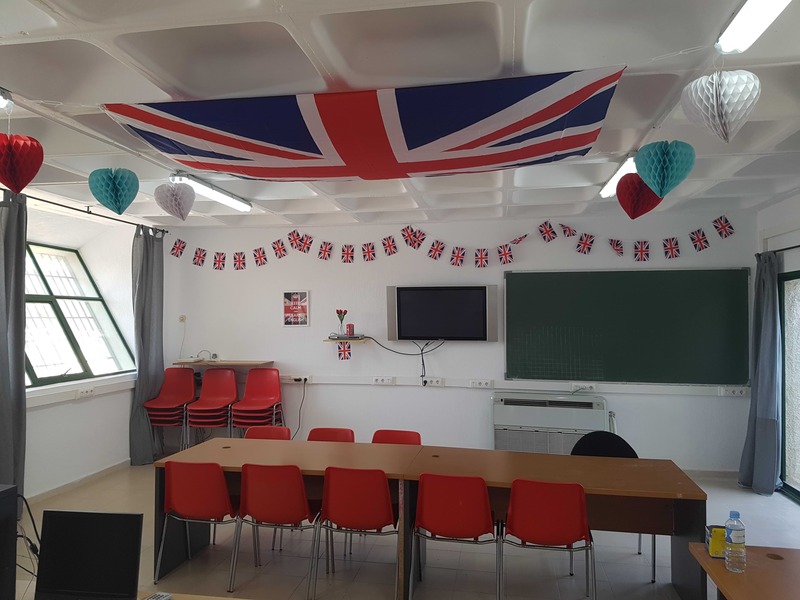 I wonder if all classrooms in Spain are like this? They look so archaic. 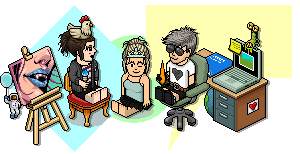 It’s a bit full on BRITISH AAAAAH for my personal tastes but it’s nice to see the room a bit less dull than it obviously was before!!! Makes it more fun to learn! I suppose it is what you are used to. My school was a 1950s building and we still had all original wooden desks in the science labs with roll down blackboards that were original. The school I work at I can tell from the building is a 1970s one, tbh at least it's light + airy. 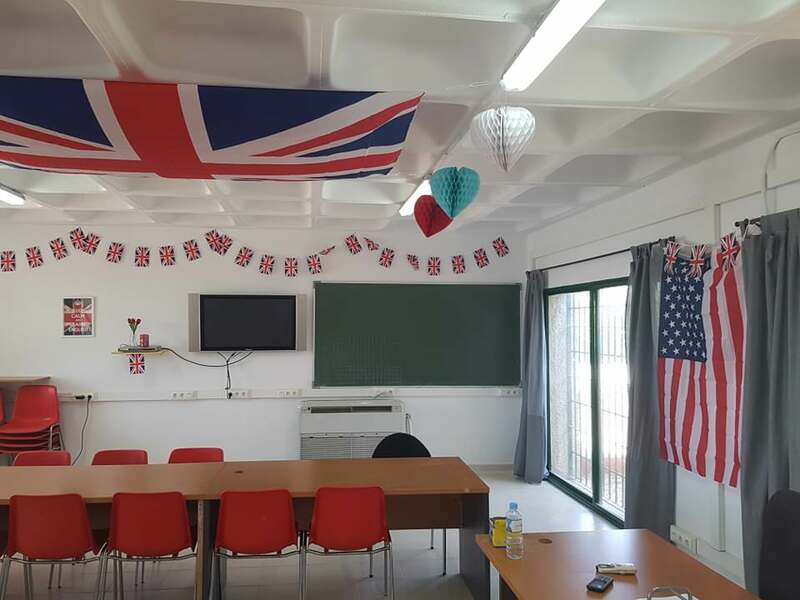 Haha I had to keep British theme because it is English lessons and the academy logo etc is all Union Jacks. Not that I am complaining. Yeah. A lot of schools I've seen in the past 10 years are brightly coloured and exquisitely decorated. Most have smart boards, a few still have whiteboards. I haven't seen a blackboard in years. Here's my classroom. It was PLAIN with nothing when I arrived, nearly done now. Aiming to put a poster up (pop art style) of the Queen on the front wall, will start putting up kids work too, and may get some LED strip lights around the black board for the evening classes so can have red/blue/white. You definitely made the best of a bad situation, not the nicest and colourful of classrooms but you’ve definitely made it a lot more fun to learn in, I’d say. Love the idea of the Queen pop art, that’d be lovely. And enjoy your blackboard - that’s a very rare sight nowadays. Looks great mate. Woot woot. I just found this post and I did the same like you! I go back and forth. I always try to make sure every students speak even the one that their classmates said never talk to any teacher at all, previously. It must have been the new teachers'vibe!